Save every words and sentence you reminded in mother tongue. JP Diary would translate it to Japanese automatically in both ways. 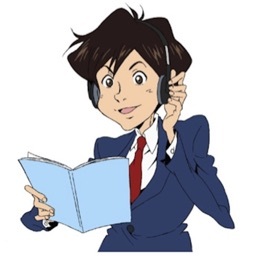 You can listen to the pronunciation immediately to practice Japanese. 1. 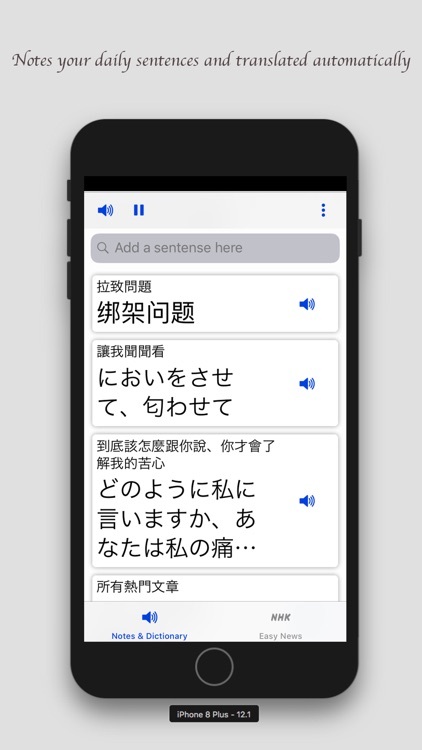 Notes daily sentences in mother tongue or in Japanese and get translation automatically and quickly. 2. 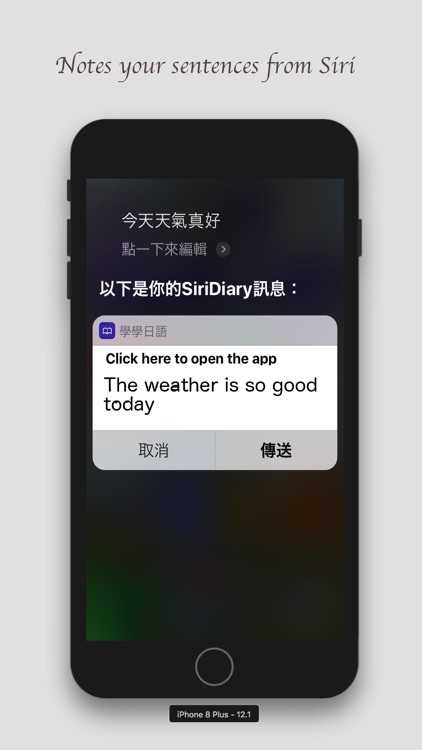 Use Siri "Send Message to JP Diary or 傳訊息到學學日語" to see translation and save daily sentences. 3. 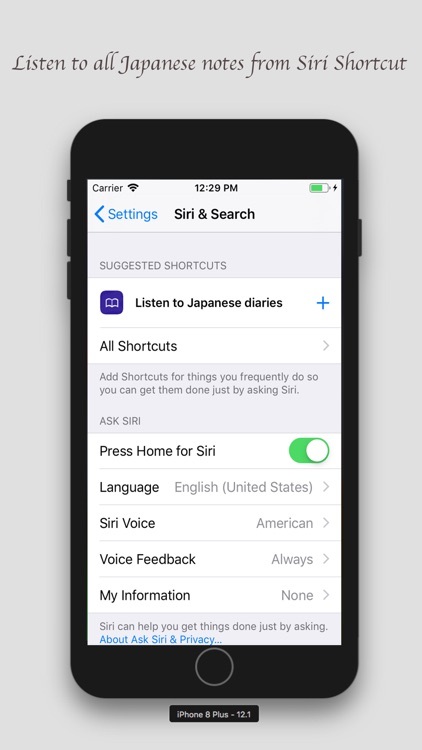 Siri Shortcut supported to listen to all notes in Japanese you saved and you can set it up in iOS Setting page. 4. 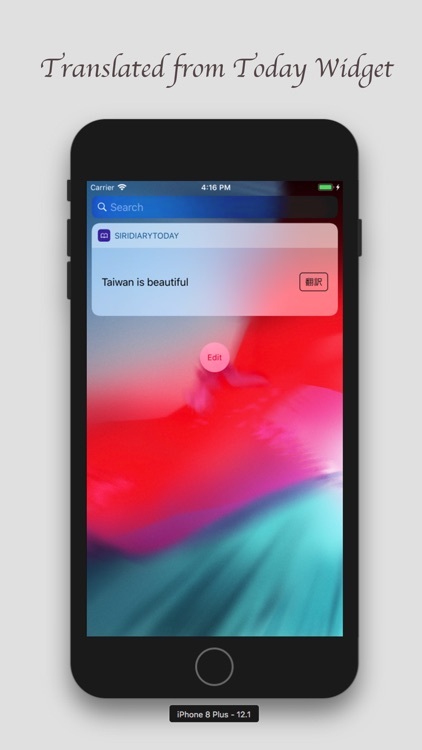 Add a copied sentence of mother tongue in Widget to add a note immediately. 5. iCloud supported to learn Japanese on every device. 6. 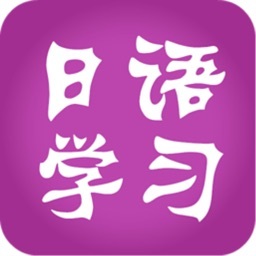 Add your associated image you saw to memorize the Japanese sentence or word. 7. 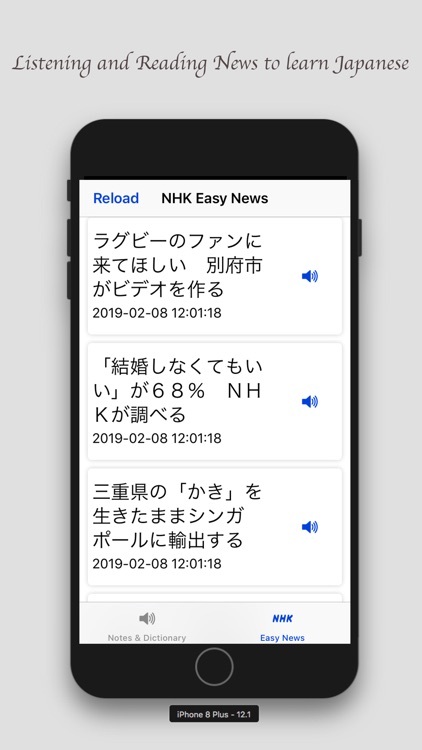 Learn Japanese by listening and reading. 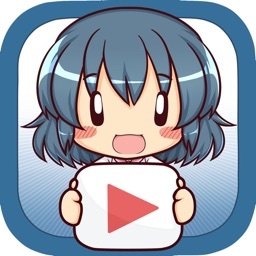 8. Review recent added Japanese words and sentence on Apple Watch. 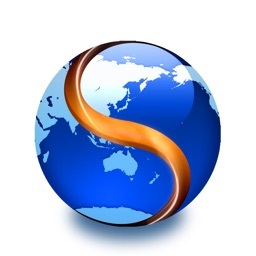 We are supporting English, Chinese, and more. 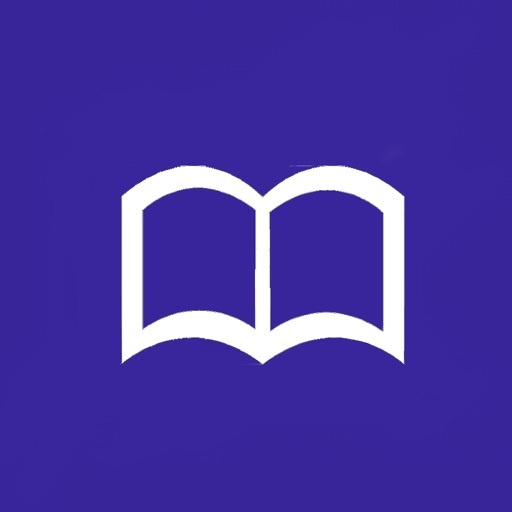 Support us to add more functions and learn Japanese well together.